This visit is for students living/studying in Winchester. Join us for a visit to a local working farm, followed by tea in the farm kitchen. 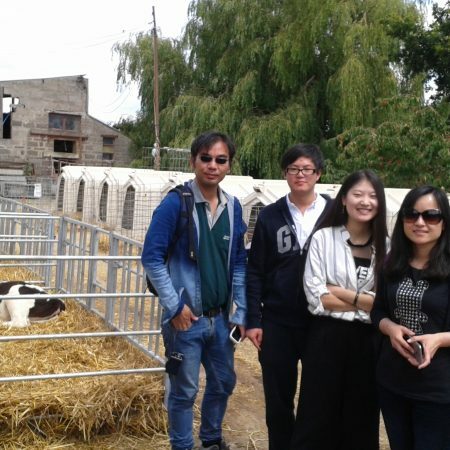 Winchester Students are invited to join us for a visit to a local working farm. The farmer and his wife will show us around the farmyard and then welcome us into the farm kitchen for tea and cake and to find out more about their life and work. We will travel by car to the farm. Pick up will be at Winchester University Reception and Winchester School of Art Reception at 1.45pm. There is no charge for this event but booking is essential, there are 9 places available. Please ensure that you cancel your place if you know that you cannot join us, then someone else can make use of it.